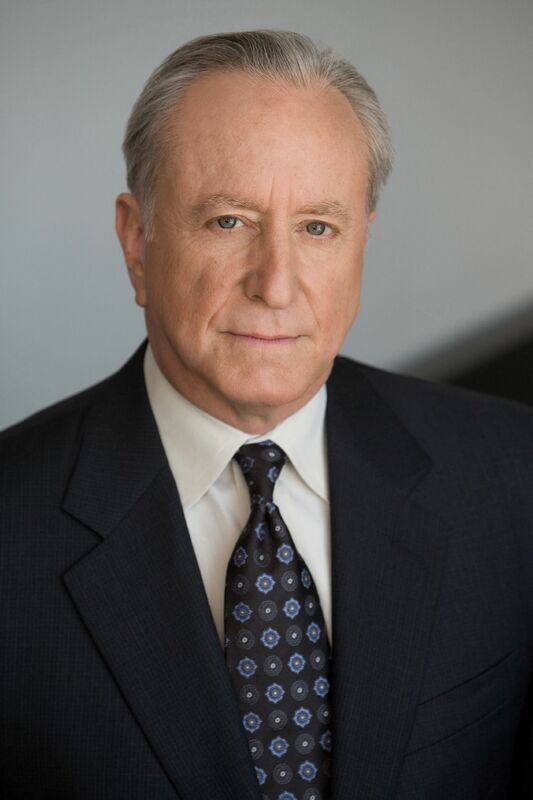 Mitch Feinstein came to acting late in life after a career as a lawyer and businessman. He studied at the Lee Strasberg Institute. Past roles include Hamlet’s Ghost in Hamlet, Sorin in The Seagul,l Dr. Diafoirus in The Imaginary Invalid, and Uncle Leo in In-Laws, Outlaws. Mitch is known for his ability to command powerful intellectual consciousness with subtle emotion as he is acting. These qualities won him the role as Admiral Fenwick in the Film “Surfer”.